Guiding people in relationship with Jesus and each other. We would be honored if you’d spend Easter with us and invite the people in your life to do the same. Click the banner for more information. 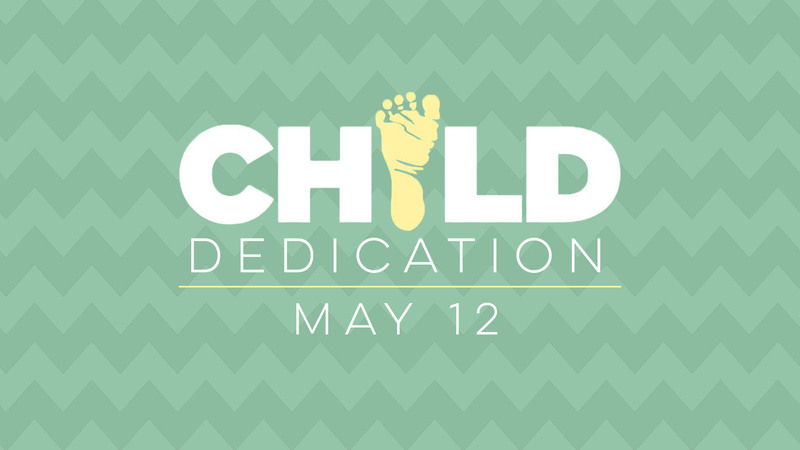 On Mother’s Day, May 12th, we’ll be celebrating Child Dedication in our services. This is a time for Dads and Moms to recognize their child as a gift from God and to commit to raising that child to know and serve Jesus. This is also a time for our church family to commit to supporting and encouraging you as parents. If you would like to participate as a family, click the picture. In just a few months, we will be praying for and recognizing our graduating seniors during our Sunday services. 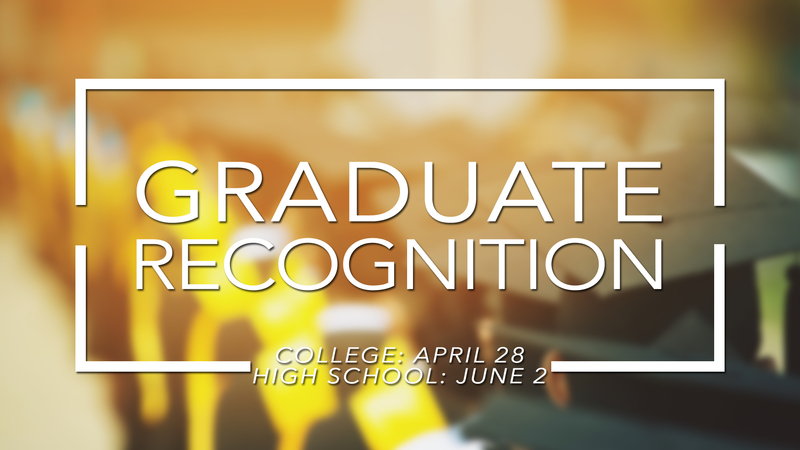 Collegiate graduate recognition will be on April 28th, and High School graduate recognition will be on June 2nd. If you would like to participate or would like your graduate to be recognized, please let us know by clicking the graphic & completing the Graduate Recognition form. 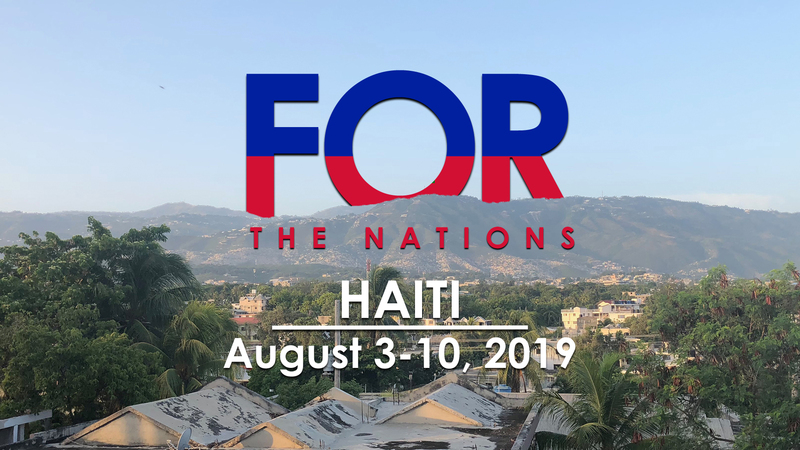 Join our Haiti team as we continue working with Rev Home in Port-au-Prince. Details are still being finalized, but we anticipate the total cost of the trip to be around $1800. Fund-raising assistance will be available. Click the picture to learn more about the trip and apply. Would you like to be a part of what happens at GCC on Sundays? Do you have a musical or technical talent? 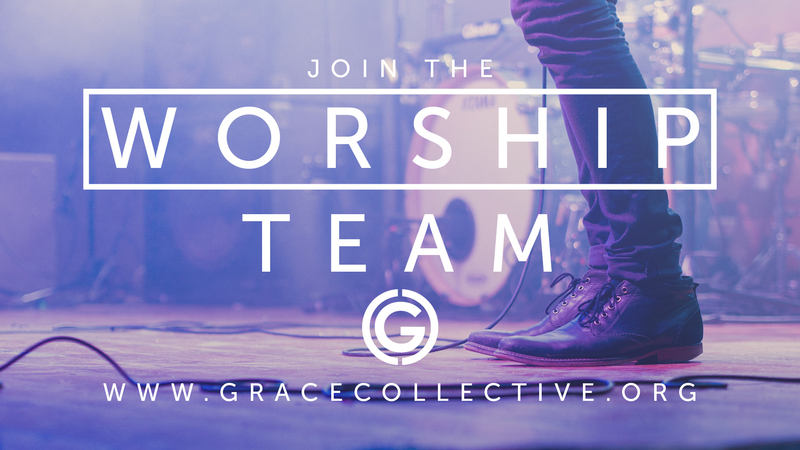 We’re looking to add to our incredible worship team. Click on the picture to let us know you’re interested. As our church grows, our need for a permanent facility has become clear. 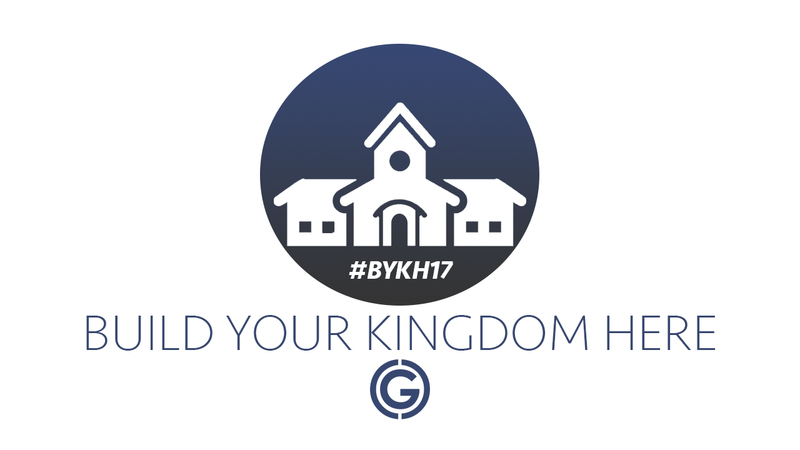 Through “Build Your Kingdom Here” we’re calling our church to pray, fast, and consider how God might lead us to contribute financially in preparation for how God leads in the future. For more information click the graphic. Grace Collective Church exists to guide people in relationship with Jesus and each other. Welcome to Grace Collective Church. To disciple men, strengthen marriages and partner with singles and families. The Bible states that "God so loved the world that He gave His one and only Son." We want the people of Rock Hill to know that God is for them, and we are too.